HydraFacial MD® at DR. KAMIL AL RUSTOM SKIN & LASER CENTRE. is a non-invasive, multistep treatment that combines the benefits of hydradermabrassion, a chemical peel, automated painless extractions and a special delivery of Antioxidants, Hyaluronic Acid and Peptides. It does all of this in one quick treatment that delivers real results with no downtime or irritation. What does a HydraFacial do ? HydraFacial at DR. KAMIL AL RUSTOM SKIN & LASER CENTRE. is a gentle procedure which is highly successful in cleansing skin, exfoliating dead skin cells, extraction, hydration, and providing a plumping, anti-aging effect, perfect for those wishing to achieve a more youthful look without going under the surgeon’s knife. One of the main uses of a hydra facial is to improve tired, ageing skin, as well as being highly effective for anyone suffering from oily skin as well as with acne-prone skin too. Helping to improve fine lines and wrinkles is the first line of hydra facial, however, enlarged pores, hyperpigmentation, and brown spots can all be improved by using this non-invasive, soothing, and moisturizing treatment. 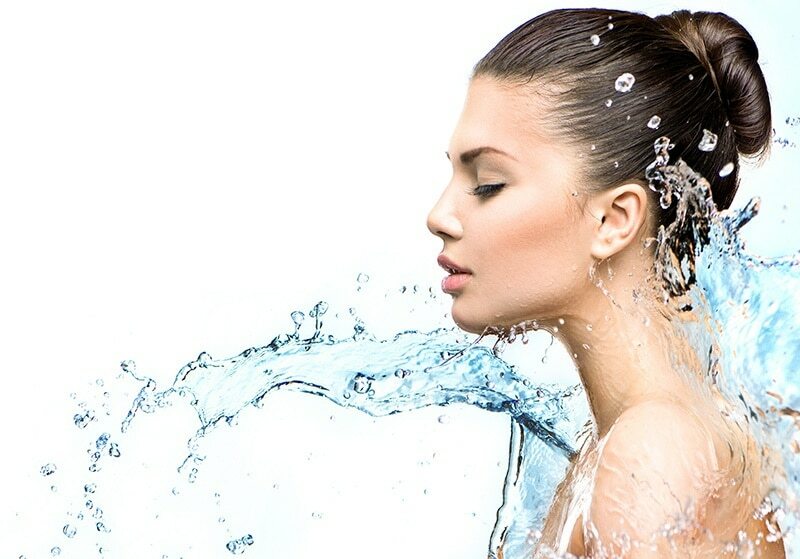 What are different types of HydraFacial available ? There are ways in which hydrafacial can be supplemented in order to suit different skincare needs. For example, Christal-Peeling is a procedure which can be done alongside hydra facial, in order to help boost the eradication of fine lines and wrinkles, plumping and firming the skin, and improving the overall feel. This is a very popular treatment at the current time and a great one for anyone concerned about the appearance of ageing. Another add-on is Professional TT MASK which is particularly useful for acne-prone skin and oily skin types, and for dry skin types who require extra hydration. Who is suitable for HydraFacial ? The good news is that hydra facial in DR. KAMIL AL RUSTOM SKIN & LASER CENTRE is a wide-ranging treatment, which is suitable for most skin types. This includes ageing or ethnic skin, meaning everyone can reap the benefits of this gentle and revolutionary new skincare treatment. Using HydraFacial earlier on in life, such as in the 20s and 30s could also mean less need for more drastic skincare procedures later on in life, helping to slow down the visible ageing process. 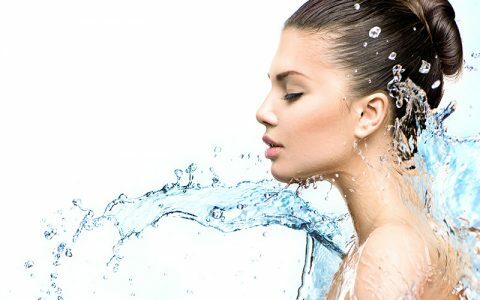 What are the main advantages of HydraFacial ? Where some other treatments can be more invasive, harsher on the skin, and cause side effects in some cases, the HydraFacial is the opposite. It is a totally non-invasive and non-irritating treatment, which refreshes and hydrates skin. There is no need for any downtime, and it is suitable for all skin types. Many other treatments have certain skin types which negate their use, but with hydrafacial in DR. KAMIL AL RUSTOM SKIN & LASER CENTRE, on the whole, this isn’t the case. For anyone who wishes to slow down the ticking clock of ageing, as well as improve many other skin condition appearances, without being too drastic about it and totally avoiding the use of more invasive surgery, the hydrafacial could certainly be the answer to the conundrum. HydraFacial and TT MASK DR. KAMIL AL RUSTOM SKIN & LASER CENTRE. combines HydraFacial with TT MASK to increase the benefits of the treatment. Professional TT MASK is a cool, soothing masque, suitable for all skin types. This mask smooth fine wrinkles and for younger looking skin. It cools (as it absorbs heat) and soothes the skin. It restores the pH to normal levels and physically obstructs transepidermal water-loss thus promoting hydration of the skin.